Chloé's Ramblings: "Identify the problem"
One of Gretchen Rubin's Personal commandments is to "identify the problem". I recently followed this advice and it made a huge difference! 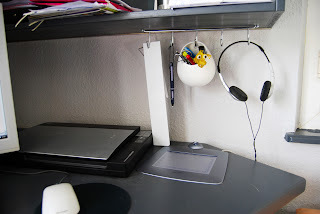 I had several objects that had no designated spot in my office: my tablet's pen, my headphone, and in my kitchen: my white/magnetic board where the menus and coupons are kept, my dishes gloves and the towel. 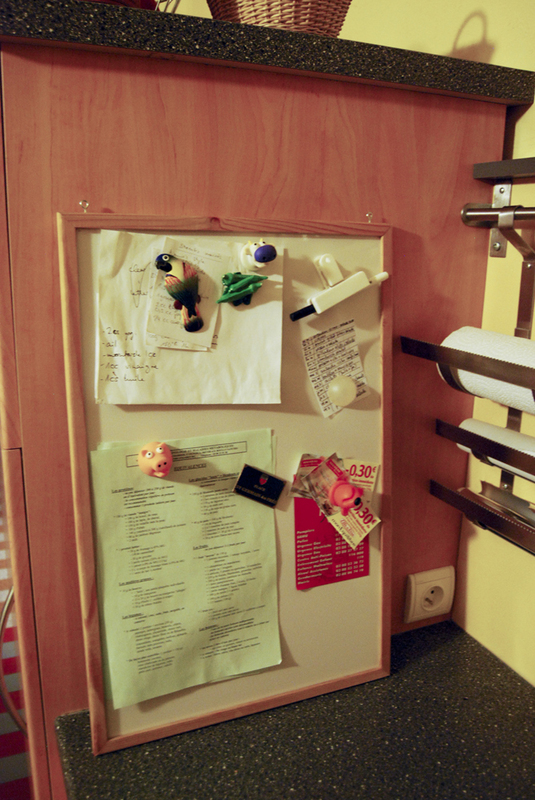 These items were always lying there, always "on my way", if you know what I mean. The white board, for example, was on my (very little) working surface, standing against the fridge. It fell regularly, usually when my hands were full and when I couldn't pick it up. The magnets would fall too, usually in the bowls that were on the working area... a true mess! The white board before. Notice my paper towel and foil roll holder is already vertical...this should have helped me figure out the white board thing! This was a tiny problem, but a very annoying one, and I had to stop and think to identify it. Once I had figured out what the problem was, it was quickly solved with a couple nooks. The white board after, on the other side of the fridge. 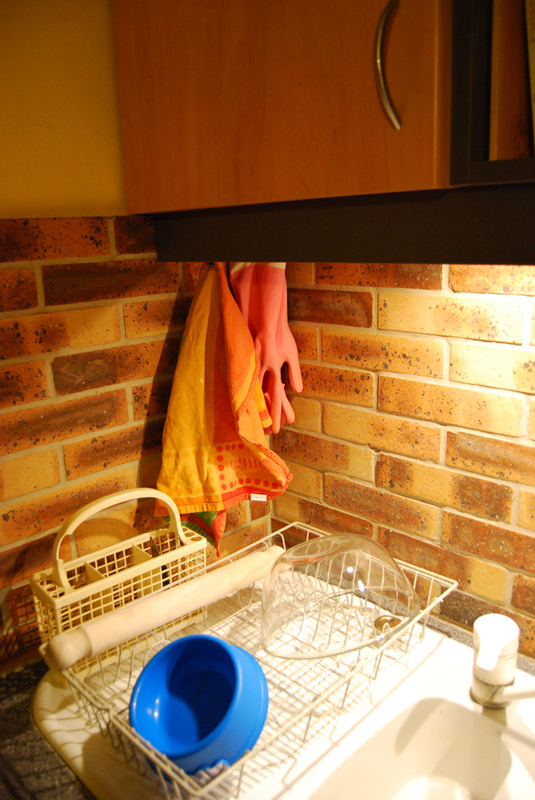 The dishes area with the towel and the gloves hanging down. Here's the details of the towel and gloves' nooks. They even are hidden from sight... Just perfect! 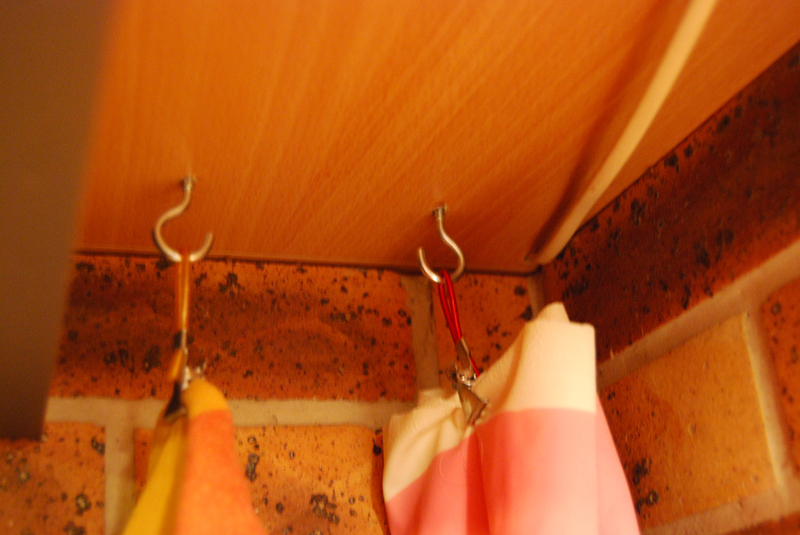 Now all those little objects are hung up and have a designated spot to stay. 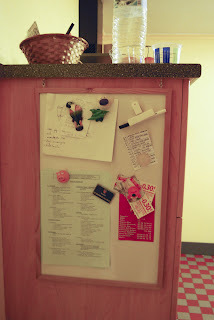 The white board is the first thing we see when we enter the kitchen, which will motivate me to keep it clean and decluttered and will remind DBF to check the menu of the week. The gloves and towel are hung with clips from the Dollar Store. My working surface is free and I (or rather DBF, my personal chef) can cook without having to fear a white board falling on him. Ain't it great? I did the same thing in my office. I had a rack of nooks that wasn't used anywhere but that I kept "just in case" (yep, I'm THAT kind of girl!). Since I don't need it in our closets, I thought I might as well use it for all those little items. Now even my ruler can hang up there, with a little help from my trusty crop-a-dile. from left to right: my rulers, tablet's pen, pens and pencils in a container and head phones. The container is from Ikea but I can't find the name anymore! Do you have some trouble spots like these that you could fix easily once you identify the problem? 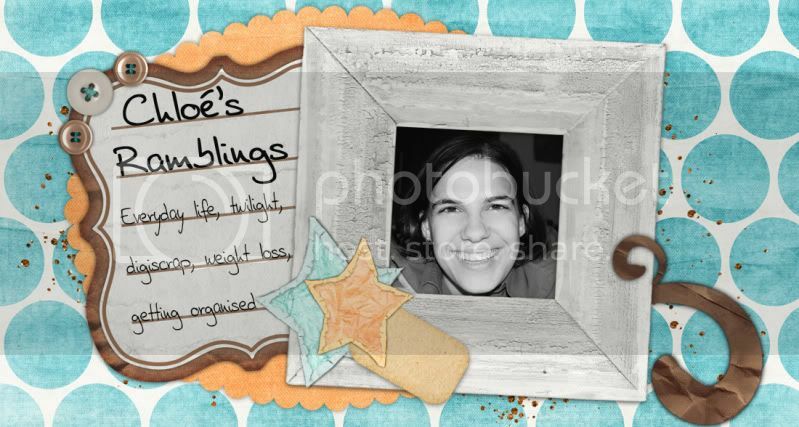 I'm Sam who is also doing the Simplify your life course with Marcia. I purchased the Organise your home course so I could do that aswell as the other one. It is fantastic. I look forward to seeing what you are going to be doing to simplify aswell.